It seems only fitting that I discuss a musician for my fourth post. 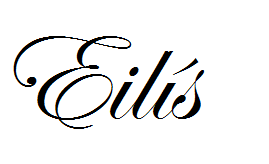 So far, this blog has been personal, review and personal in terms of blog posts. For my second blog post I talked about "The Water Diviner". So now I want to talk about one of my favourite musicians, Ben Howard. 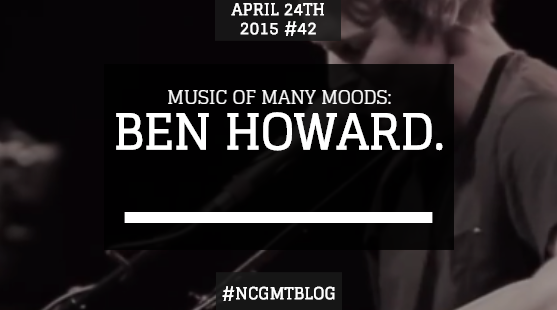 I found out about Ben Howard by accident, four years ago when I heard his single "The Wolves" on the radio back home. So I decided to research this artist further. He's from a beautiful part of England, a coastal area called Devon. I can't quite put into words what his lyrics mean to me. He's got a way with words, whether it's just a natural gift or something he learned while studying journalism, I don't know but they're so personal. I find it really easy to relate.To define his style of music, I would say, folk music. The main instruments you will hear in his music are the guitar first and foremost, strings and drums. He's an absolute genius when it comes to, (I've struggled to define it) guitar tapping technique which is best demonstrated in this video clip of "Under The Same Sun"
I think his music is suitable for all moods. I can listen to him when I'm sad, happy, sleepy or angry. For some reason, it works. 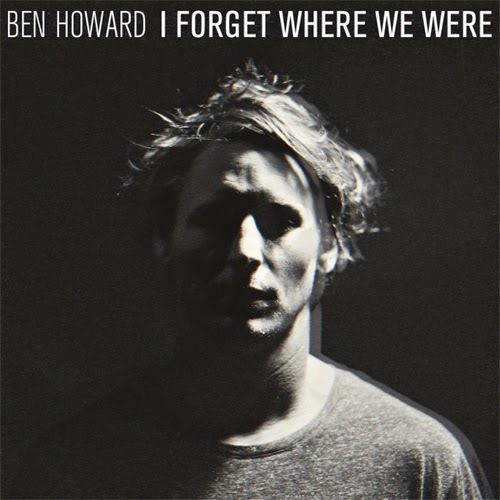 My favourite song of all time is by Ben Howard. It's called Soldiers. For some reason this song resonated with me far more than any other song of his and any song I've listened to so far in my life. At first this song just made me feel sad, happy and soothed. But as I've changed in the past seven months or so, it has resonated with me even stronger. This song has made me cry both sad and happy tears. I listened to this song while I wrote this post and I'll admit I got a bit emotional. I remember one morning I was lying in bed, and I was worried about something I had done on a night out. The person I was with was reassuring me that I hadn't completely embarrassed myself. I wouldn't believe them. Then they said nothing and just played this song. It may seem like a minor thing to some of you, but not to me. The song was a reaffirmation, another reassurance and it meant a lot that the song was played. Sadly, I've yet to see this amazing man live. But a girl can dream. Soon, SOON! Please watch the music video for "Old Pine". One of my top favourite of Ben's. The music video was filmed in a beautiful part of the world: Co Clare here in Ireland. Thank you so much for reading and I really do hope you enjoy listening to Ben.